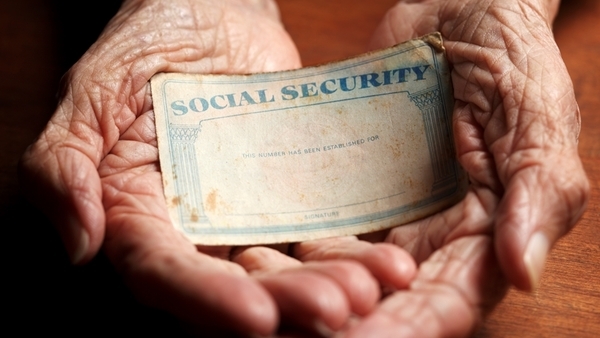 The vast majority of recent retirees are claiming Social Security benefits earlier than full retirement age, and its costing them significantly, a new study shows. One new study shows the vast majority of recent retirees are claiming Social Security benefits earlier than full retirement age, and that it’s costing them significantly. Nationwide Retirement Institute, a platform of Nationwide, the Columbus, Ohio-based insurance and financial services company, found that 83 percent of recent retirees claimed Social Security early. As a result, they’ll get almost 50 percent less in benefits than those that wait until they are 70, according to a survey of 902 pre-retirees and retirees. About 61 percent of those claiming benefits early said a “life event” forced them to. More than one-third of recent retirees said they chose to claim early because they needed the money. Health problems motivated the decision for 30 percent that drew early, and 24 percent said they did so because they lost their job. The survey asked retirees what they were getting in monthly benefits in order to compare the value of waiting to claim against receiving benefits early. Retirees drawing early reported a monthly benefit average of $1,174, compared to retirees that began drawing benefits at retirement age, $1,590, and those retirees that delayed benefits, who averaged $1,752 a month. The spread between the higher and lower figure amounts to nearly $7,000 annually, or about $138,000 over the course of 20 years. David Giertz, president of distribution and sales for Nationwide, said the decision on when to file shouldn’t be forced, but he warned the consequences for claiming early are clearly real. “If handled incorrectly, retirees could be missing out on hundreds of thousands of dollars in retirement income,” he said in statement. The study revealed a string of misconceptions that may be misinforming decisions on when to claim benefits. One-third of pre-retirees said they plan to work in retirement, while only 1 percent of those in the survey that are retired said they do. One in four that said they planned to draw benefits early because they were concerned that Social Security would not be available if they waited. One in five future retirees said they expect Social Security alone to be enough to provide for a comfortable retirement. And one in four of the recent retirees surveyed said they have no other form of retirement income. Only 17 percent of respondents said they work with an advisor that works with them specifically on managing Social Security questions.